The interior of the building is a blank canvas. Bring your dream floor plan!! Seller is willing to build to suit. Use your imagination to create 3 or 4 separate offices or utilize the entire space as one big office. 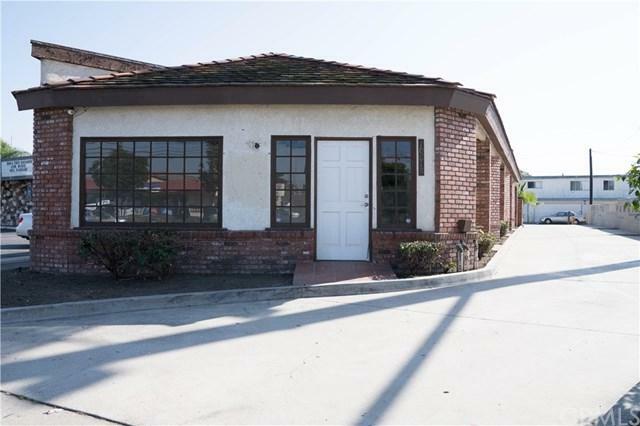 Excellent opportunity for an investor or user to purchase this office building. The property features a long driveway leading to a back parking lot. The driveway is wide enough for parking to the side. Building is 2,295 square feet on a 8,459 square foot lot. Zoning on this site it NMU (Neighborhood Mixed Use). Buyer(s) are to conduct due diligence for verifying actual lot size and building size.